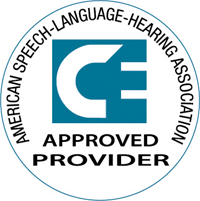 Since its founding in 1914, CID has demonstrated that, regardless of how severe their hearing impairment, children can learn to speak and understand the speech of others with the help of a high quality education. Today, early intervention, cochlear implants and digital hearing aids, combined with targeted listening and spoken language educational techniques, are enabling many more children to succeed. Read more below and see our FAQs for Teachers. Starting as early as possible, and if possible at birth, CID begins to prepare children to attend their own local kindergartens and elementary schools. CID parent educators, teachers and audiologists help them gain the best possible benefit from today’s rapidly changing technologies. We help families bring listening and spoken language to their babies and toddlers at home. And we offer a language-rich, assessment-based educational program individualized to help every child achieve success. In CID’s Joanne Parrish Knight Family Center, our goal is to empower parents and caregivers to positively affect their child’s growth and development. We focus on building relationships that foster collaboration. We have high expectations for caregivers to be actively involved in intervention. We tailor caregiver education and coaching to the needs of each individual child and family. CID’s approach differs from that of a traditional school or therapy approach in that a parent educator visits the child and caregivers at home, and sometimes at day care or other community settings. The parent educator coaches caregivers on ways to foster listening and spoken language development within the context of their typical routines and activities. CID also offers a toddler class to maximize each child’s potential to develop age-appropriate skills in all domains with an emphasis on communication. The class includes individual direct therapy as well as group learning and practice opportunities. 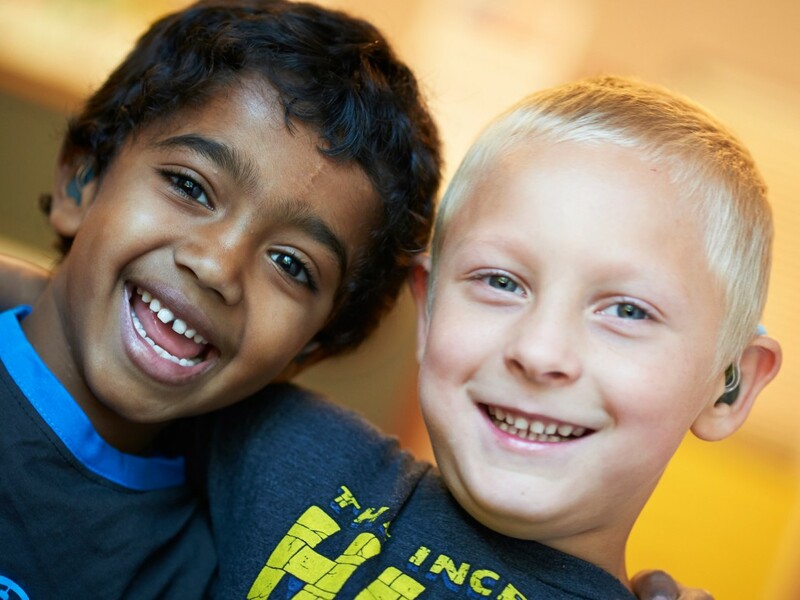 CID’s Anabeth and John Weil Early Childhood Center is designed to prepare each child for success in school by providing individualized instruction to develop listening, speech, and language while focusing on all developmental milestones. Our program is designed to help children achieve all of these skills through play. Our peer program introduces children with typical hearing to the classrooms. 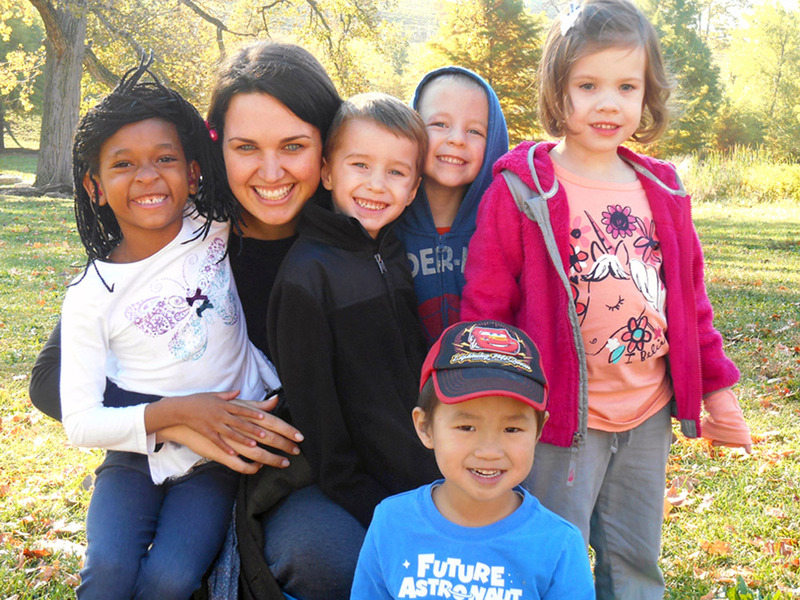 As preschool classmates, they provide language models and encourage natural interaction and social skill development. The dynamic, whole child pre-k curriculum is adapted from general education and emphasizes emerging literacy and pragmatic skills. The program focuses on listening, speech and language skills as well as pre-math and pre-reading skills, including alphabet knowledge, phonological awareness and print awareness. The kindergarten curriculum provides opportunities for high-level imaginative, collaborative play that develops the language skills necessary for our students to achieve reading success, along with instruction in all academic subjects. 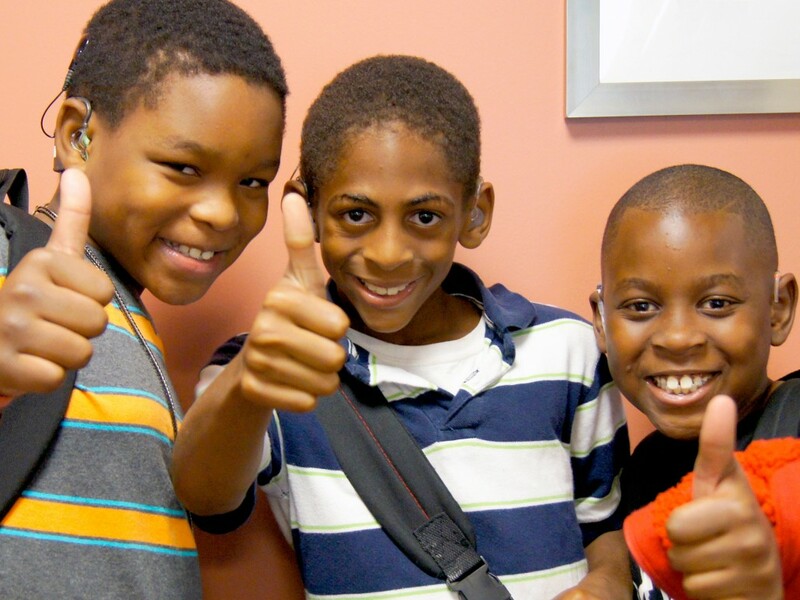 For our 6- to 12-year-olds in the Virginia J. Browning Primary School, our philosophy is to build a foundation for success in education and in every area of life. CID teachers weave speech, language and listening instruction into a general education academic curriculum. The children receive instruction in reading, writing, math, science and social studies. Our comprehensive program includes gym, art and music, health and growth, a social skills curriculum and activities ranging from tennis to dance. Children typically leave CID when they’re ready to enter schools in their home communities. They play sports, compete on debating teams, serve on student councils, participate in social events, dance, act in plays and do everything their hearing peers can do. Many pursue higher education and professional careers. Learn about some of the achievements of our CID school alumni. Language and reading are the foundation of academic success. At CID, we start early to foster children’s emerging literacy skills. At CID, pre-literacy activities are introduced at age 2 and 3. Daily reading instruction starts by age 5. Teachers build skills in phonemic awareness, alphabet knowledge, print awareness, comprehension, story sequence along with enthusiasm for reading. Hearing impairment affects language development. Language deficits affect the development of reading ability. Thus, the task of reading is often a challenge for a child who is deaf or hard of hearing. Literacy may be the most important skill for children with hearing loss as it provides the foundation for academic success. Teachers in the CID pre-k/kindergarten use best practices from general education and from listening and spoken language deaf education to foster the development of emerging literacy skills. These include vocabulary, phonological awareness, phonics and oral comprehension skills. Reading and literature are incorporated into the children’s language arts period. The focus is on comprehension, skills instruction and high-quality children’s literature. Literature helps stimulate language comprehension, listening ability, literacy and cultural awareness. Selections of fiction and nonfiction provide exposure to fables, folk tales, adventures stories, fantasy, science fiction, biography and more. CID teachers read to the children regularly and model thought processes behind reading as well as enthusiasm and excitement for reading. They encourage parents to do the same. We also have exciting, language-rich learning activities and storytellers and guests related to children’s literature. We have a great children’s library. We have reading incentive programs and offer books to loan, books to buy, books for school and books for home. CID kids select reading as a free time activity both at home and at school. Their parents tell us how the program has increased their child’s interest in reading and has increased the quantity of time their child spends reading.